We’ve implemented Single-sign-on for Google and Office 365 accounts. 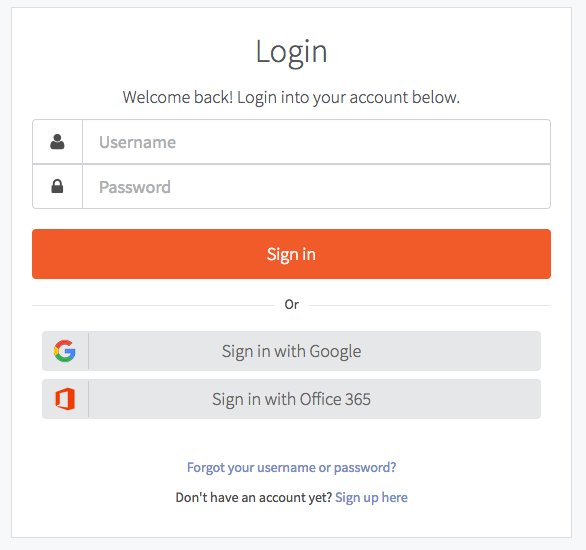 You can now sign in and sign up with your Google or Office 365 account. Zapier Integration: We’ve taken the first steps to making Coassemble compatible with Zapier. What’s Zapier you ask? 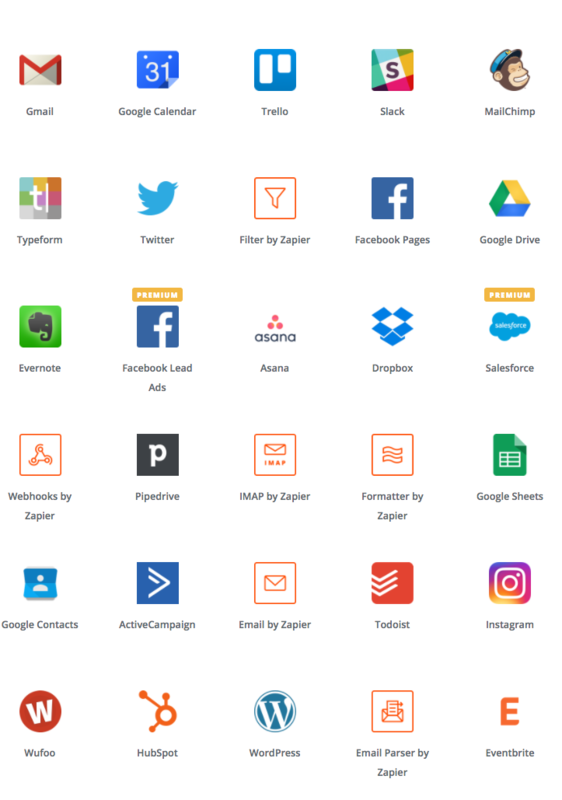 Zapier allows you to make connections between web applications that wouldn’t normally talk to each other. For example, you may need a way to instantly generate certificates when a Participant completes a Course. Coassemble doesn’t currently allow for that, but Zapier will let you connect Coassemble with a third-party app like WebMerge that could automatically generate and send a certificate any time a student completes a Course in Coassemble. Watch this space and contact us at support@coassemble.com if you’d like to know more. Participant-level Course settings: You can now extend Course start/end dates and more per Participant. Get the same control on an individual student as you do on a group. Extensions you’ve granted on Assignments or Quizzes can be seen here. Permissions screen: We’ve made permissions easier to understand by visually reflecting the way permissions cascade through your campus. You should no longer be confused what permissions a Campus Manager has received, as permission checkboxes will appear checked by default for everything they have access to. We’ve greatly improved our email invite system with the ability to display exactly what’s happened with an invitation. Did it bounce? Has it been opened? We made the Study Mode button stand out - we’re not sure anyone noticed it was there! Enrol yourself into a Course, click the button on the home page and transform into a Participant! Get a new password button for users invited without email addresses: https://help.coassemble.com/team-management-and-member-permissions/change-the-password-for-a-member-who-does-not-have-an-email-address. When you’re in a Course, you can now jump directly to marking the Assignments/Class exercises for that Course. The Assignments/Grade list is now much more manageable, with support for pagination, sorting, and search. We’ve removed the Email Results button from the Quiz Results screen for LMS participants as it was getting a little confusing. With an LMS account, you can see students’ results beautifully in the reports tab. We’ve added the ability for Facilitators to add an internal comment when overriding a grade or providing a re-attempt on Quizzes for a Participant. We’ve implemented a suite of automated testing tools using Codeception and Selenium to help us catch the bugs before you do. Look forward to a more robust Coassemble experience. We’ve set a default so that you can't create a question with no answer on the Multiple True/False Quiz/Checkpoint question. Times on reports now display correctly in Internet Explorer. 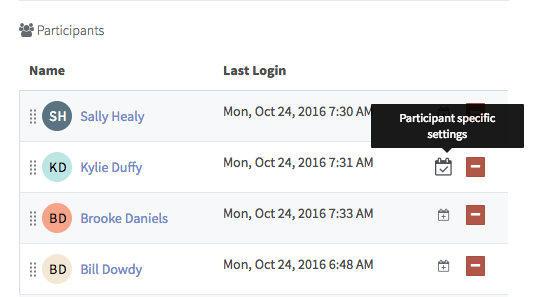 Our activation emails claimed that users can change their usernames, once logged in. They can’t (yet! ), so we’ve removed that claim. The WYSIWYG editor didn’t display any link information in the popup when you tried to update an existing link. Now that info’s back.